The Republic of Tea is one of the most trusted names in the world of tea and has been on my radar for many years. I remember the first one of their teas I tried – a green tea that caught my eye in a Joe Mugg’s shop. 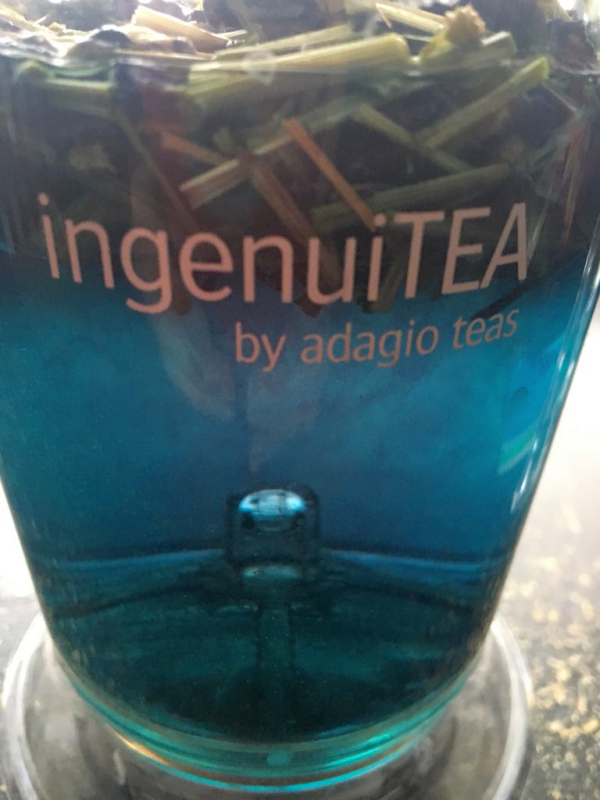 I initially fell in love with their beautiful canisters (I am ALL about packaging, if you haven’t noticed by now), then when I began buying their teas, I fell even further in love because they’re extraordinary. 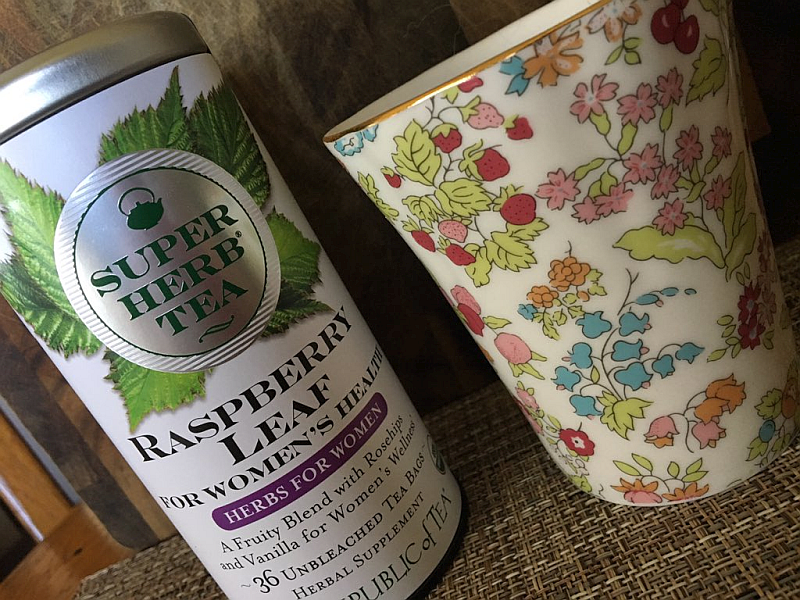 The Republic of Tea has just released a new line of organic SuperHerb Teas for women this month. 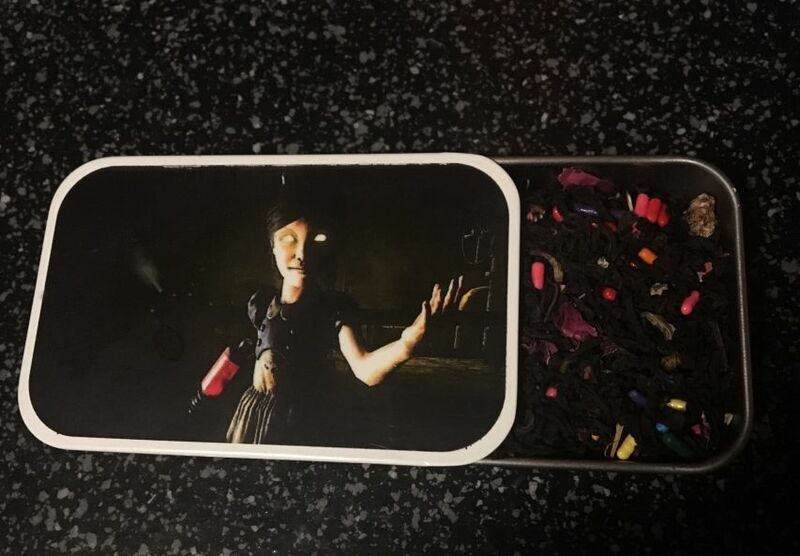 THese organic teas are unique blends of powerful herbs with complementing fruits and spices that have a wide range of health benefits for women through all phases of life. 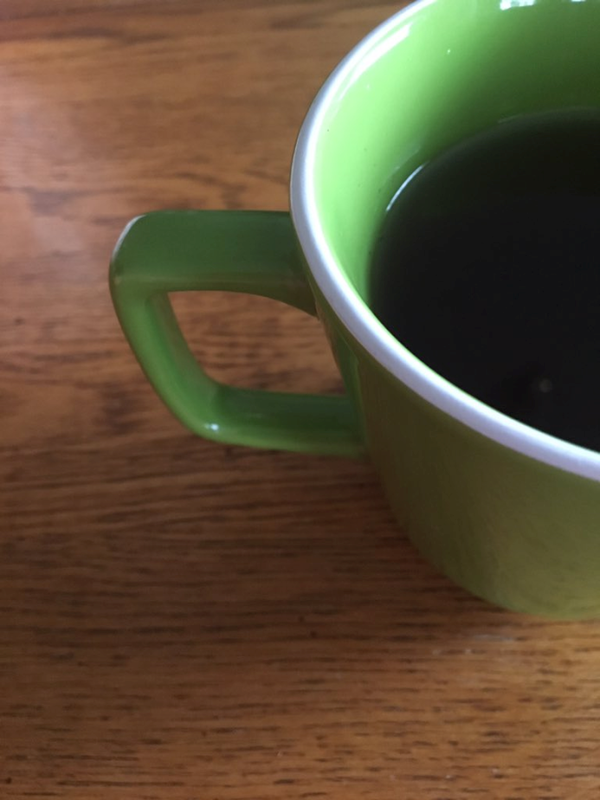 I spend a great deal (make that GREAT DEAL) of time reading about healing foods, drinks, and herbs for two of my other blogs, Self Help Daily and Out of Bounds. If we’re being honest, however, most of the reading and research I do is out of love for my family (husband, three daughters, and three sons-I-never had). I want them to all be as healthy as possible. So I know all too well that we have more control of our health and physical well-being than most people realize. Every single time we decide what we’re going to put into our bodies, we are exercising this control! The Republic of Tea has 4 exciting new tea blends that can help us women in various stages of life. Keep reading to see which one (or 2, 3, or 4!) sound the most intriguing to you. Fenugreek is nature’s most popular herb for supporting healthy breast milk production. A smooth blend with a hint of organic cinnamon, this caffeine-free tea offers a soothing and delicious moment of relaxation. Sage is an ancient herb known to help keep the body cool and calm, even in the midst of menopausal hormone surges. A refreshing blend with tropical pineapple notes, this caffeine-free tea is especially revitalizing cooled and served over ice. Red raspberry leaf has a wide range of health benefits for women, and can help at virtually every stage of life – fertility, pregnancy, nursing and menopause. 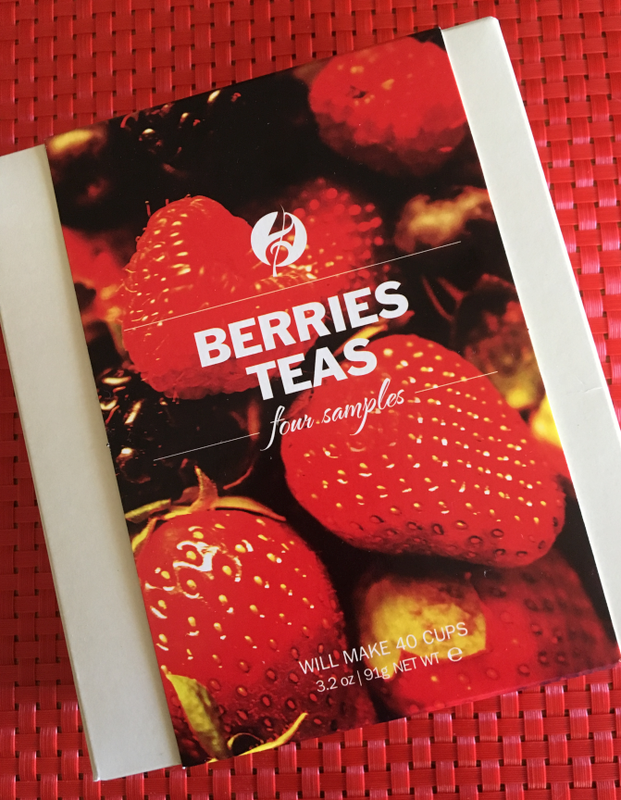 This tea is reminiscent of a fruity parfait with a juicy blend of rosehips, vanilla and berry notes. Our Nettle tea is for both men and women. Nettle leaves can help reduce inflammation and support kidneys. 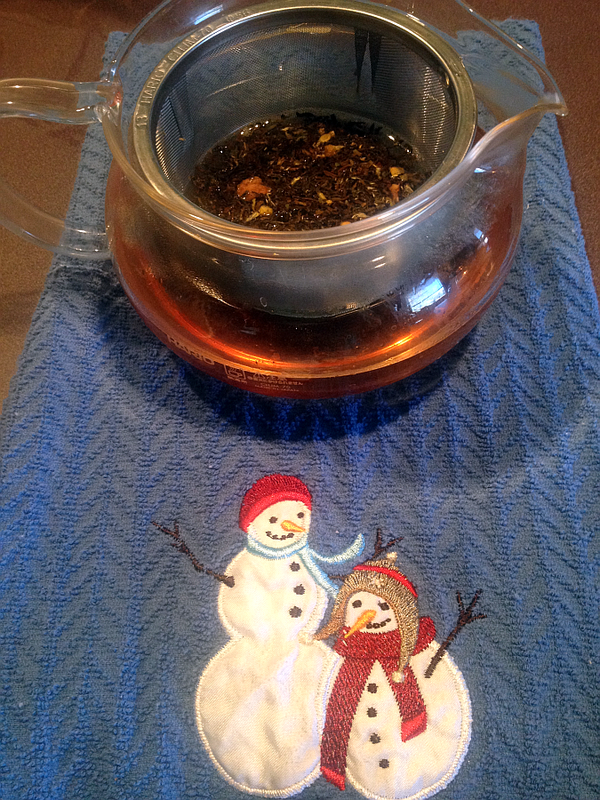 Organic nettle leaves with a touch of peppermint and vanilla makes this tea a joy to sip. 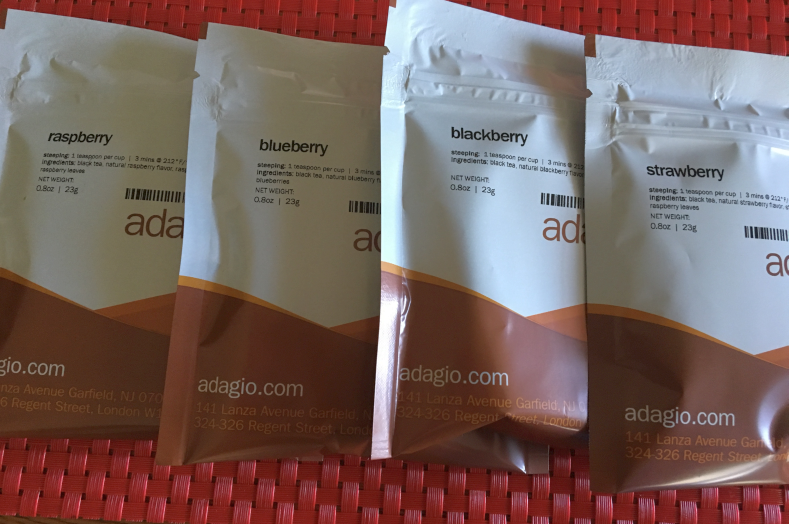 I was offered a sample of a tea of my choice in exchange for telling my tea blog readers about the wonderful new teas. 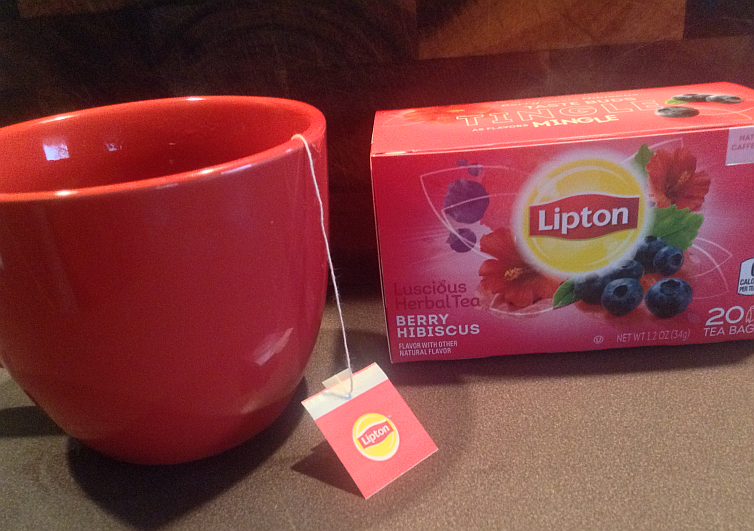 Since I am a Raspberry tea fanatic (drinking it all day, everyday qualifies as fanatical, does it not? 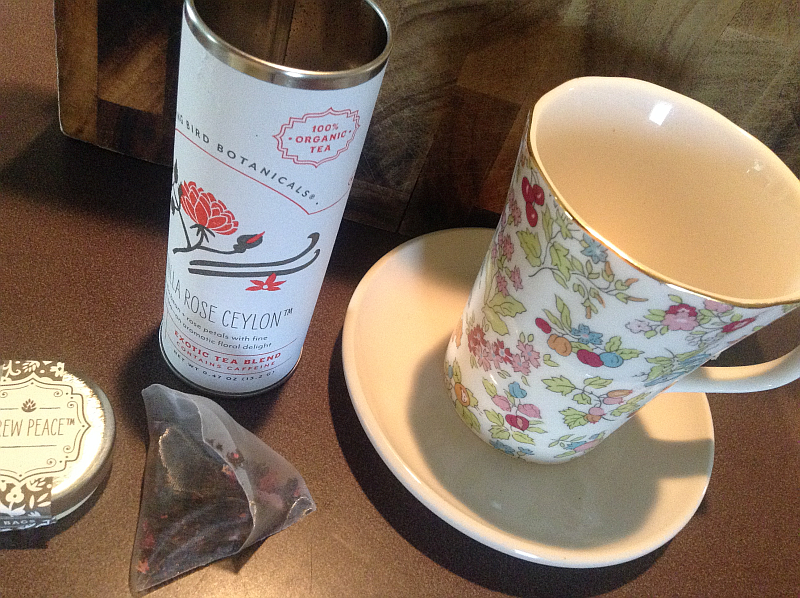 ), I chose the Raspberry Leaf tea. I also loved that it covered “any stage,” since that’s pretty much where I live. From The Republic of Tea’s Website: Red Raspberry Leaf is perhaps the most popular herb among midwives and herbalists. From fertility to pregnancy to nursing to even menopause,* this herb can help women at virtually every stage of life. * It has been long revered for its ability to help tone uterine muscles and balance menstrual cycles. 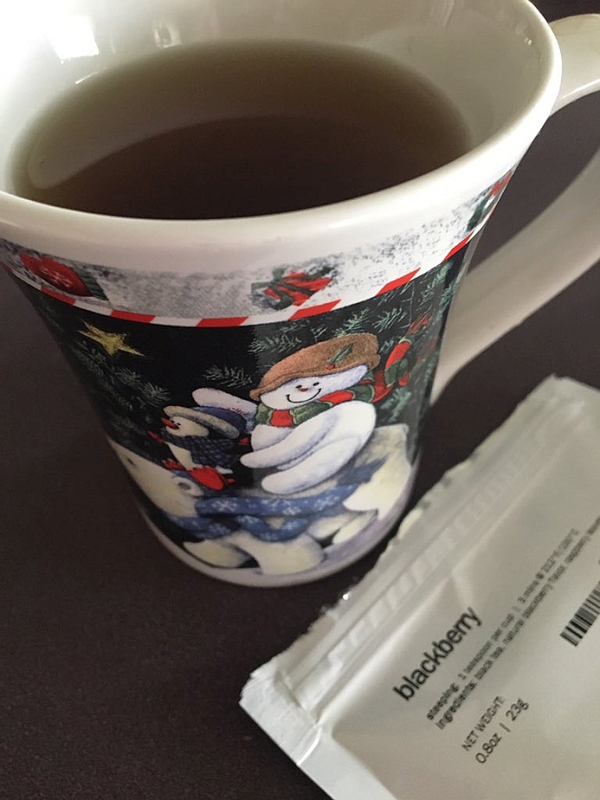 * With a hint of vanilla and berry notes, this tea is reminiscent of a fruity parfait. See more. 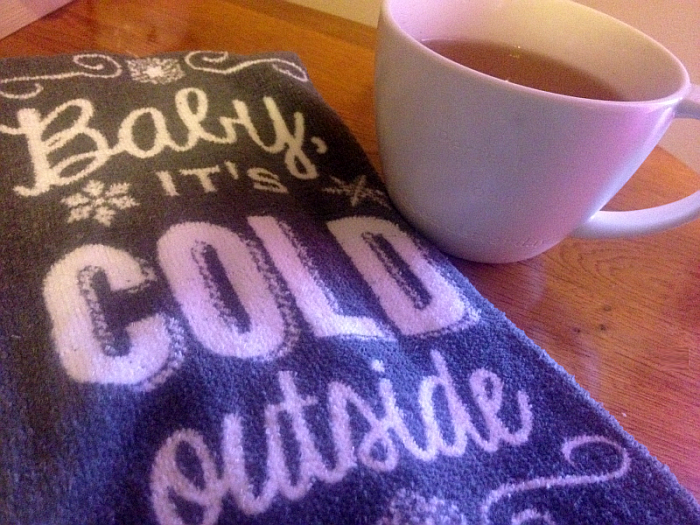 When brewing tea for one of my tea reviews, I always try it, first, hot and then iced. I made a large mug of the Raspberry Leaf to enjoy with my afternoon reading. Tea and an Agatha Christie mystery were made for one another, you know. 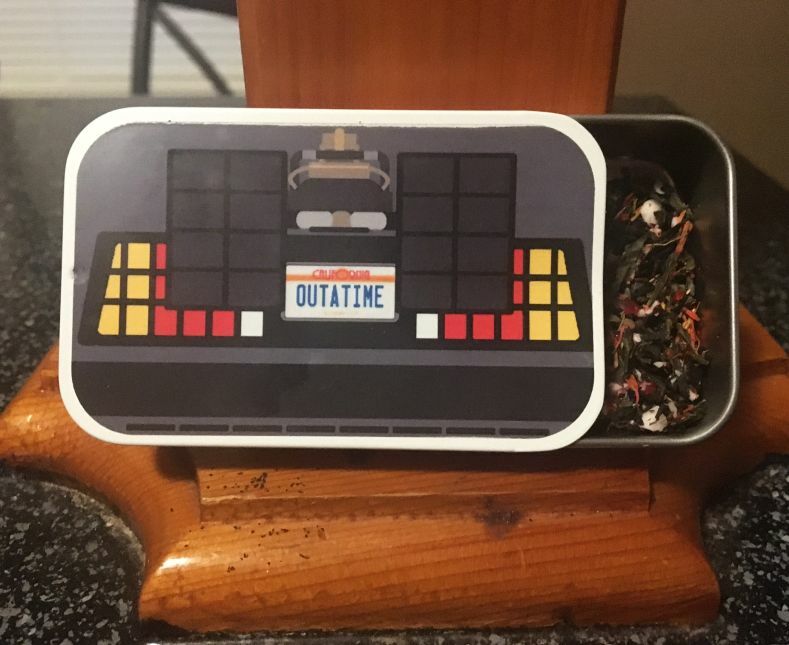 The tea was amazing – one of the things I’ve always found lovely about The Republic of Tea is the fact that they are subtle. You never get any overwhelming “in your face” flavors or notes. The star of each show is the tea, itself, which is exactly as it should be. After all, if we were after fruit juice, wouldn’t we buy it?! The perfect cup of tea is one in which you take a sip and know you’re drinking a great cup of tea. Then, you have the lovely extra flavor or flavors in the background. This is exactly (and consistently) how it is with The Republic of Tea and this tea is no exception. I finished the cup of tea in the time it took me to read two chapters. 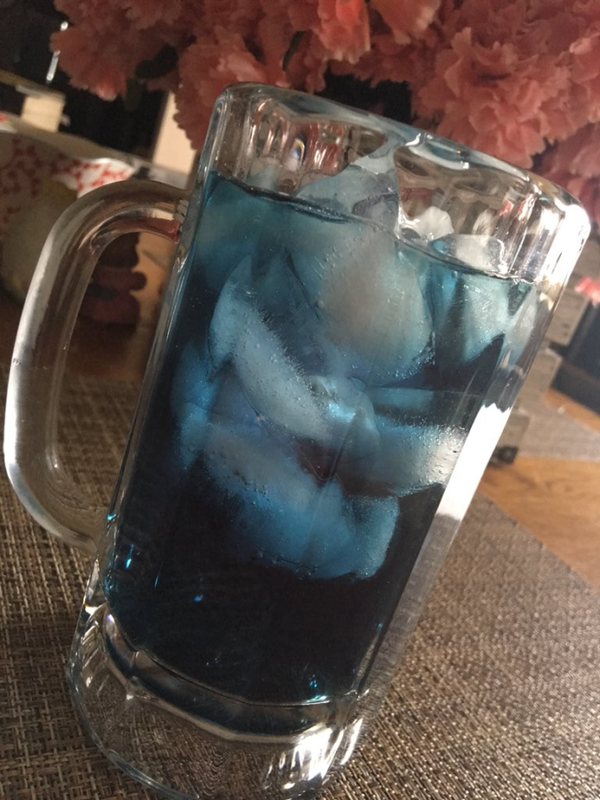 There was excellence in each and every sip. 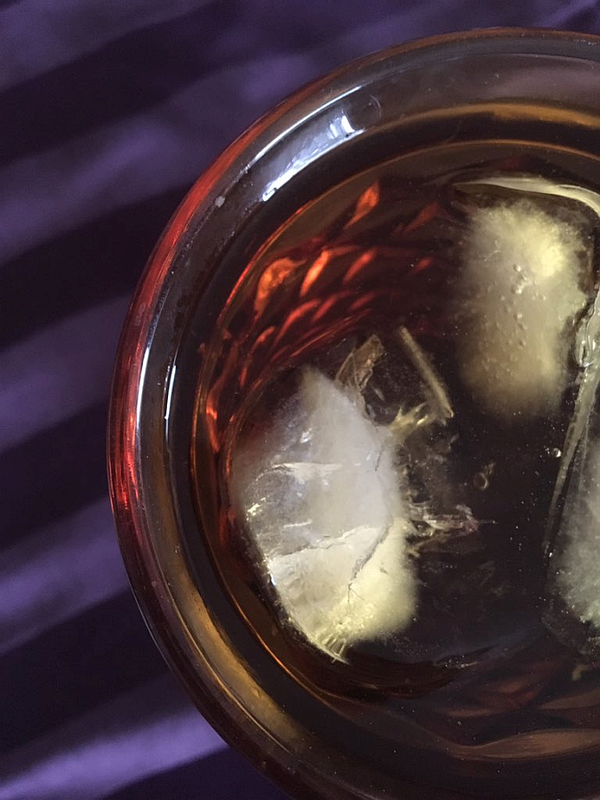 When it came time (at supper) to try it iced, I have to admit, I thought, “It probably won’t be as great as the hot version was…” Not only was I wrong, I was ridiculously wrong… the iced version of this tea is even more delicious and memorable than the hot. 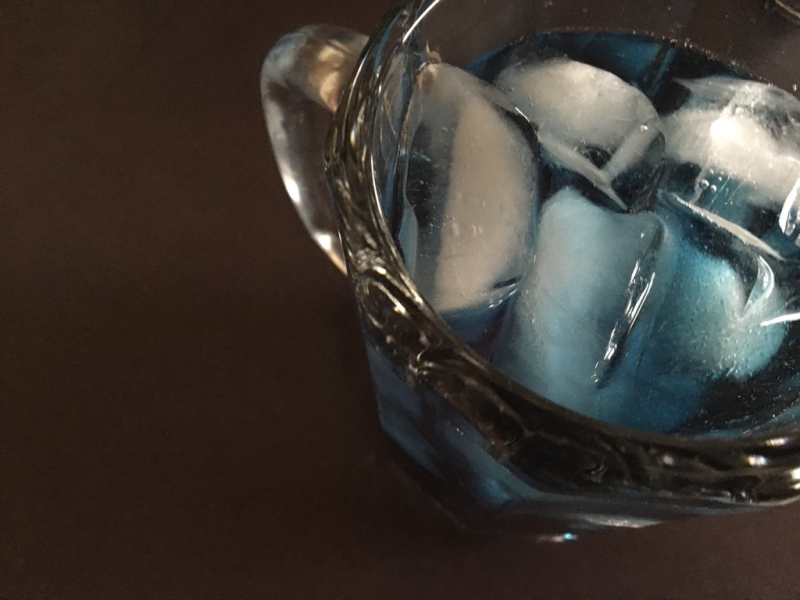 You’re able to taste the different (beautiful) flavors in the tea when it’s iced (or even room temp). 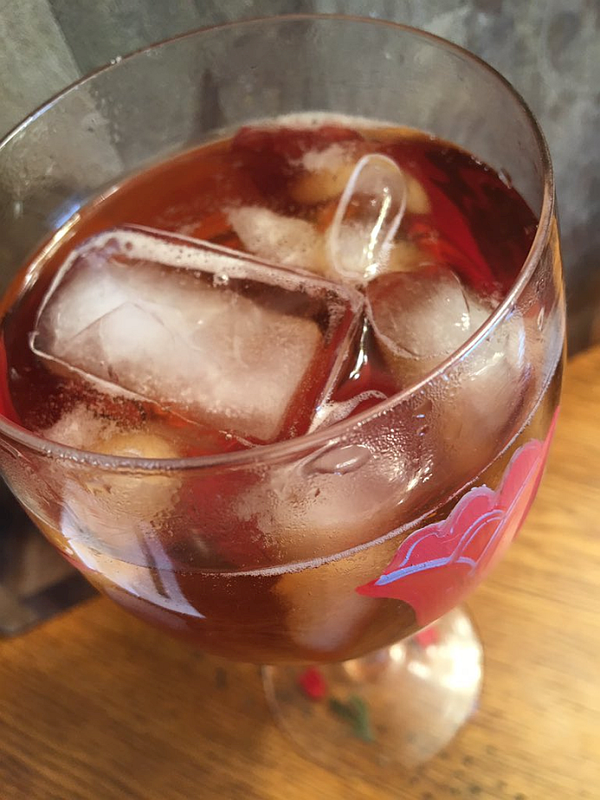 Unlike traditional tea bags, when making iced tea with The Republic of Tea, you don’t need to use nearly as many bags per pitcher. 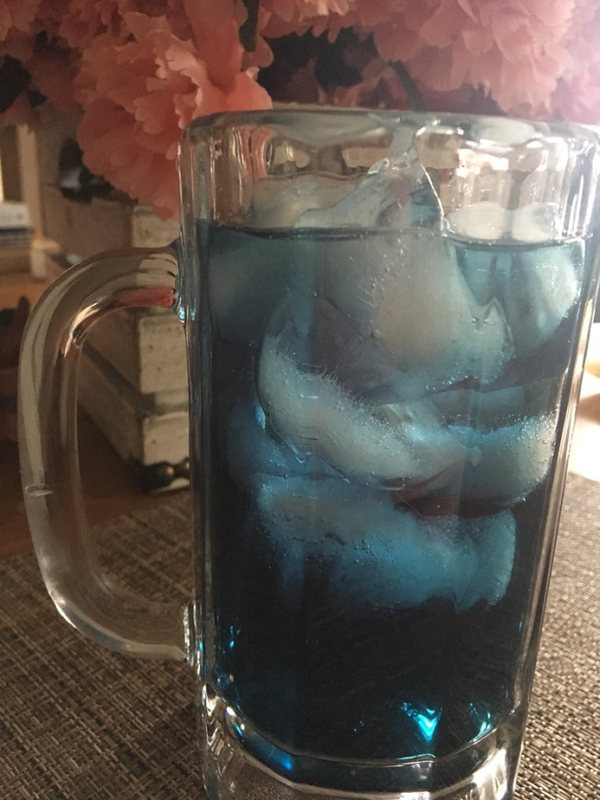 My favorite way to go about it, however is to simply brew the amount I’ll be using per glass. 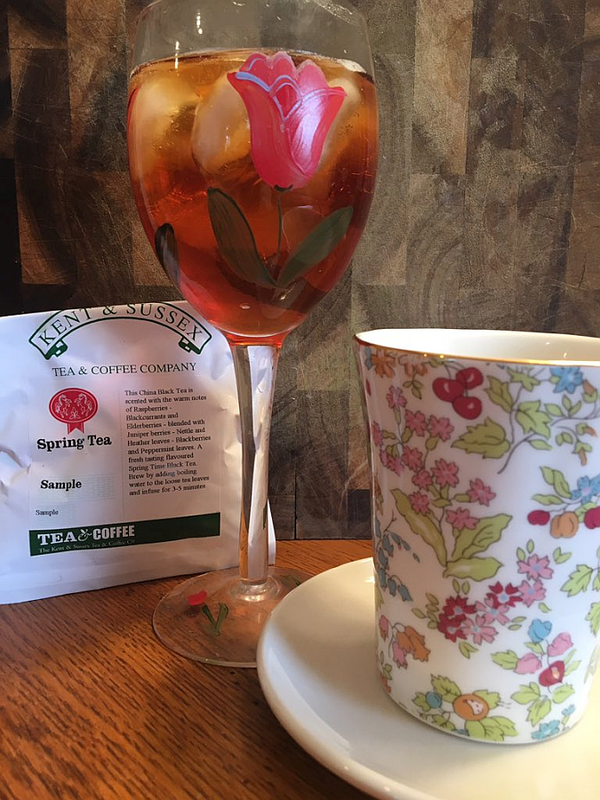 I can’t recommend this Raspberry Leaf tea enough – it’s a perfect 10 hot and a perfect 10-1/2 iced! 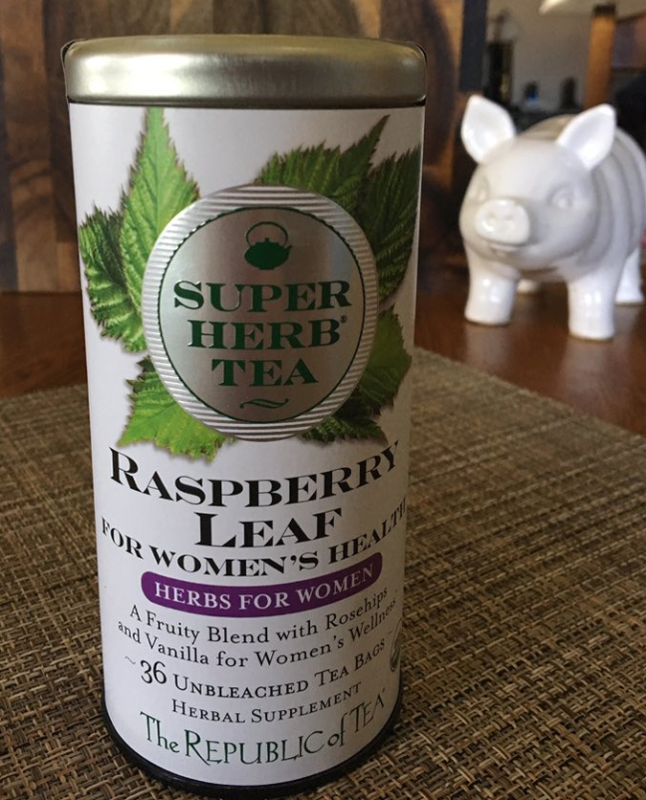 Find more information (and order your own teas) by visiting The Republic of Tea SuperHerb Teas for Women today. Beautiful Vanilla Rose Ceylon TeaI’ve received several Eat. Feed. Love Taste Club Boxes to review on my food blog, Get Cooking. The monthly subscription box is the stuff dreams are made of for cooks and foodies. 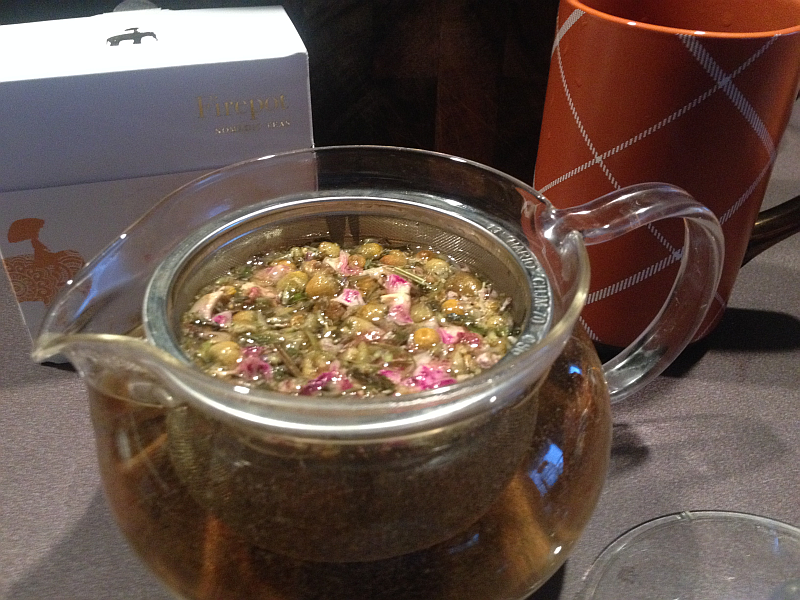 One of the gourmet food items in May’s box was the beautiful Vanilla Rose Ceylon Tea pictured here. This beautiful (looking and tasting) tea is from Flying Bird Botanicals and I’ve made it my mission to try every tea they offer. The folks at Flying Bird Botanicals are very passionate about plants, the notions of healing and for a good old-fashioned cup of calming tea. They work with farms close to their home in the Pacific Northwest and are dedicated to making artisan teas that serve both flavor and healthful nourishment. They have built solid and meaningful relationships with the organic farmers in their region, which is a large part running their solid artisan company. 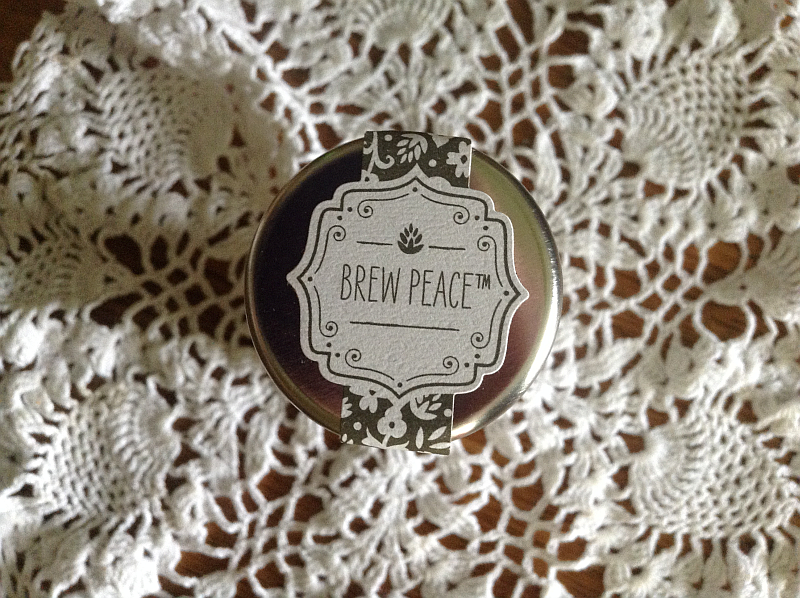 They have personalized their teas by labeling their lovely airtight recycled tins with hand drawn illustrations. Flying Bird stays true to the beauty of tea in both the way it looks the way it tastes and the wonderfully calming way that it makes us feel. 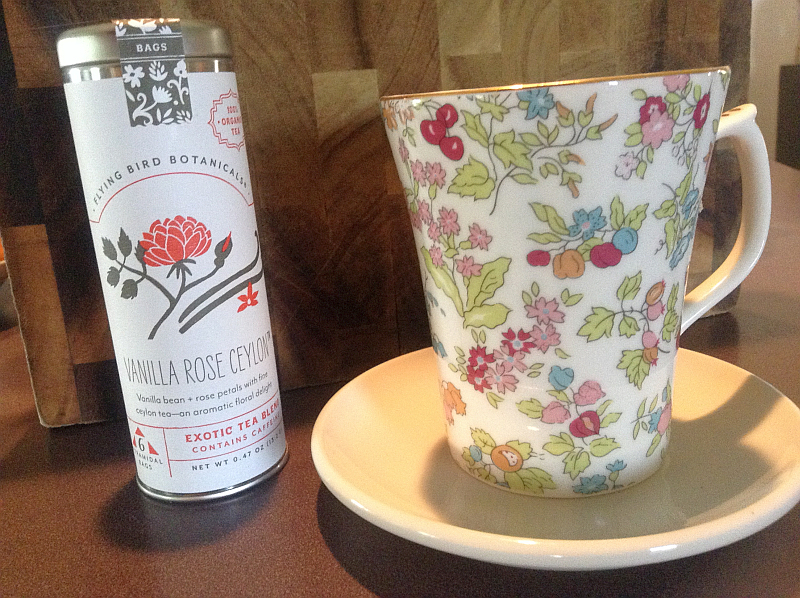 Vanilla Beans and Rose Petals Provide the Knock-Out FlavorI love the beautiful little tin the tea bags come in. I’ve positioned it front and center on my tea shelf – with the gorgeous hand-drawn rose in plain view for the world to see. Even the handcrafted tea bags are beautiful! The’re made with vanilla beans, rose petals and fine Ceylon Tea and, as you’d imagine, they smell like perfect Heaven. 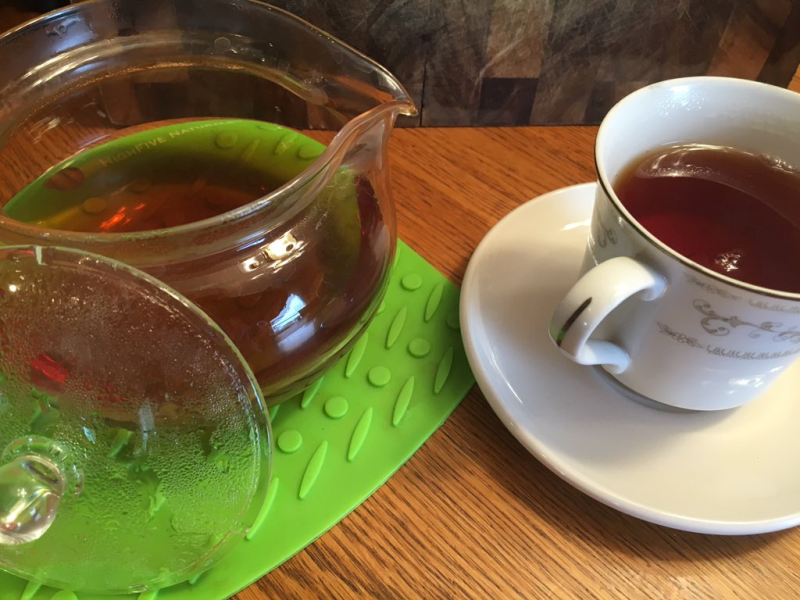 With a steep time of four minutes,covered, in water temperature between 185 and 205°F, you get a delicious and comforting cup of tea each and every time. The vanilla bean flavor balances out the rose flavor and creates something that has to be tasted to be believed. 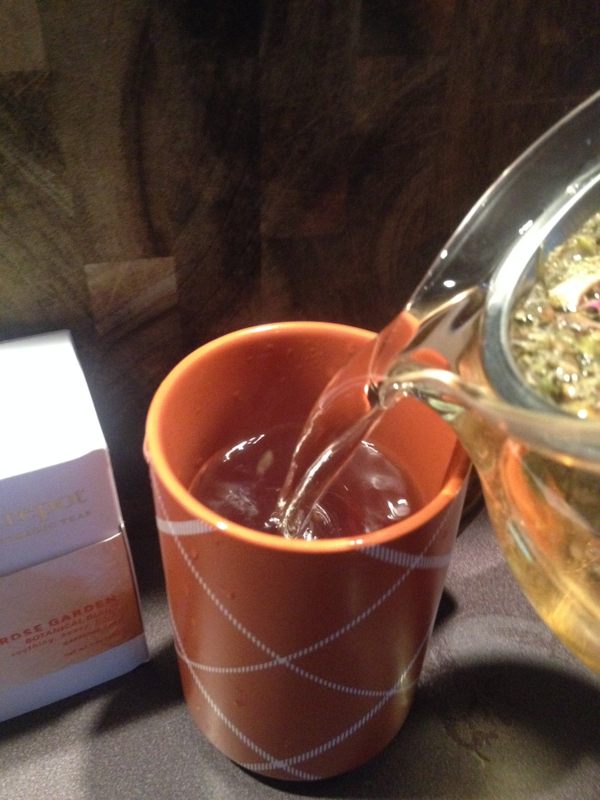 Drinking this beautiful tea invites a wonderful calmness into your day or night. For a brief period of time, it’s as though you’re sipping tea in a beautiful garden without a worry in the world. For this reason, I enjoy this tea in the evening. It sets the stage for relaxation and comfort. 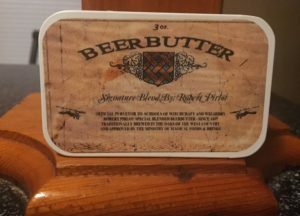 This tin would be perfect to pair with a beautiful cup or mug for a tea lover’s gift. 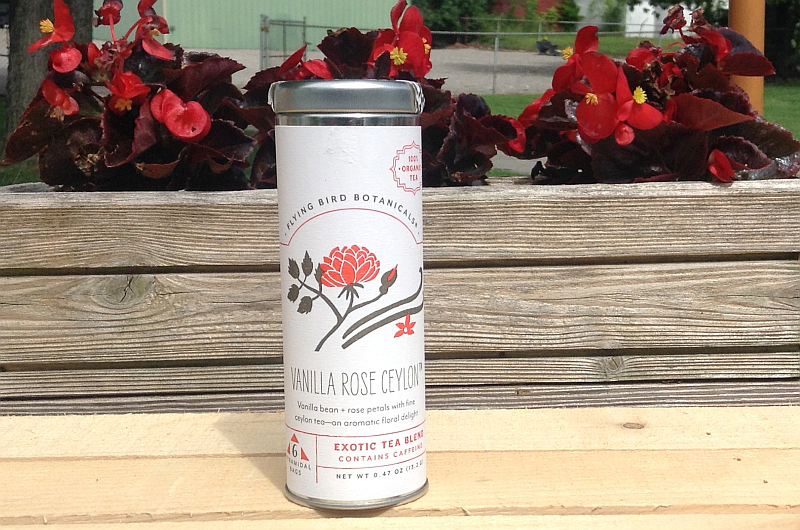 I all about your attitude, Flying Bird Botanicals!See Vanilla Rose Ceylon Tea on Eat. Feed. Love and try it for yourself. You’re going to love everything about the experience. 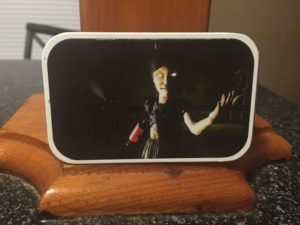 It’s not easy for a Crazy Tea Chick to admit that there’s actually a tea she isn’t perfectly crazy about. And yet… well… Rooibos tea and I don’t have a very good history. 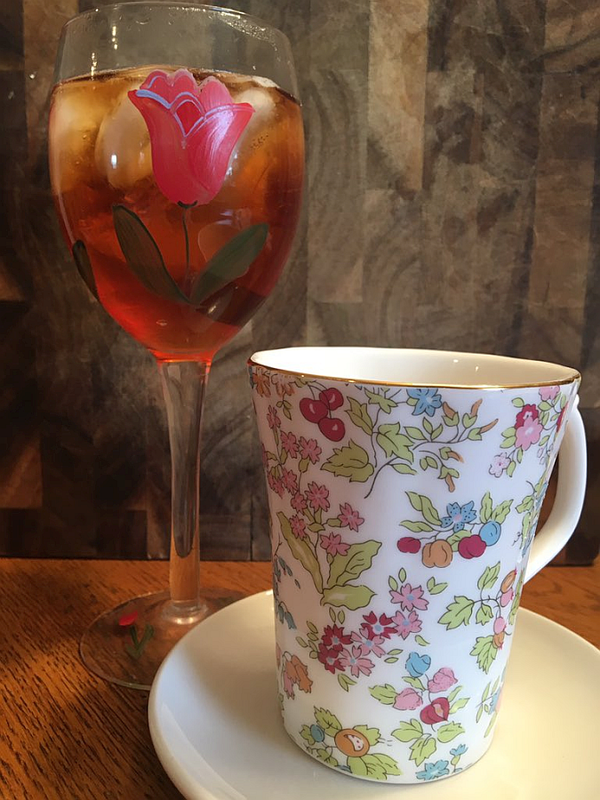 Throughout my tea-obsessed years, I’ve tried Rooibos tea – each time ordering myself to fall in love with it. Alas, not a single spark ever flew. Heck, I never had one even begin to kindle. Me… the Crazy Tea Chick who loves black, green, and white tea like they’re members of the family. Me.. the one who orders a tea-based drink each and every time she’s in Starbucks. Me.. the nut with not one, not two, not three, but FOUR shelves devoted to tea in her kitchen. On the other hand, I am (without a single doubt) the biggest Chai Tea Latte lover in the world. Obsessed doesn’t cut it and fanatical doesn’t even come close. 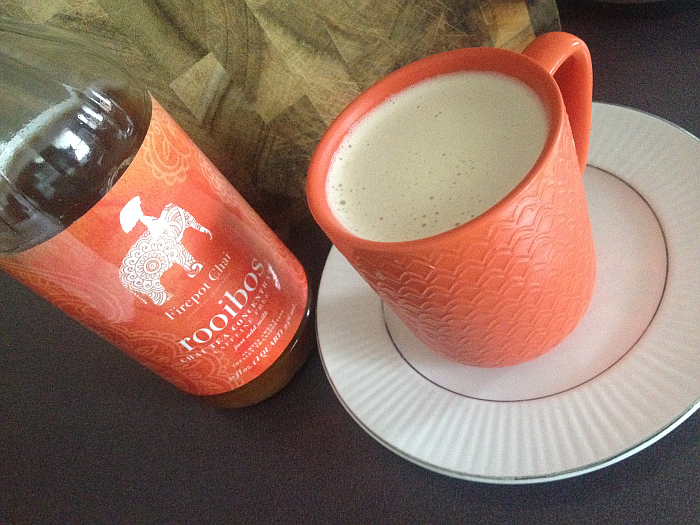 So, here was a dilemma recently presented to me: Rooibos Chai Tea Concentrate from Firepot Nomadic Teas! When I picked the bottle of concentrate up, I kind of felt like I had one little devil on one shoulder and one little angel on the other. While I’m sure Rooibos never did anything to earn such an association, it is what it is. I’ve been so blown away by every Firepot Nomadic Tea I’ve tried that I held my breath – not wanting one to break the streak, yet fearing that if one WERE to break the streak, he’d answer to the name Rooibos. 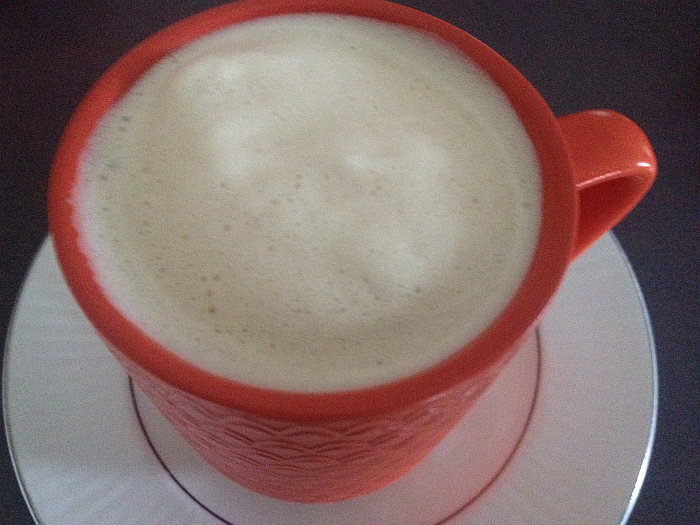 Naturally, I used my Breville Milk Café Milk Frother to make my Rooibos Chai Tea Latte. 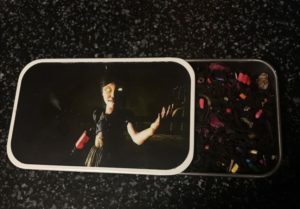 Simply pour in equal parts of the concentrate and milk (skim, lactose free, whole milk… your choice) and push the button. Finally. The moment of truth. My first thought was literally, “You have no right to be this delicious.” And, yes, as a matter of fact, I do talk to inanimate objects. All the time. They don’t judge, counter, or rebuff. 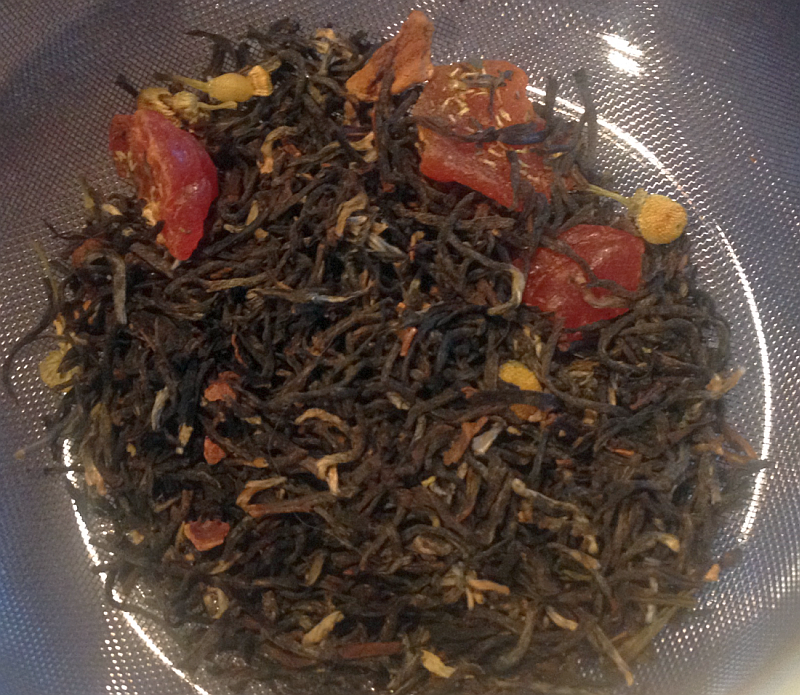 The Firepot Rooibos Chai Tea is just ridiculously delicious. 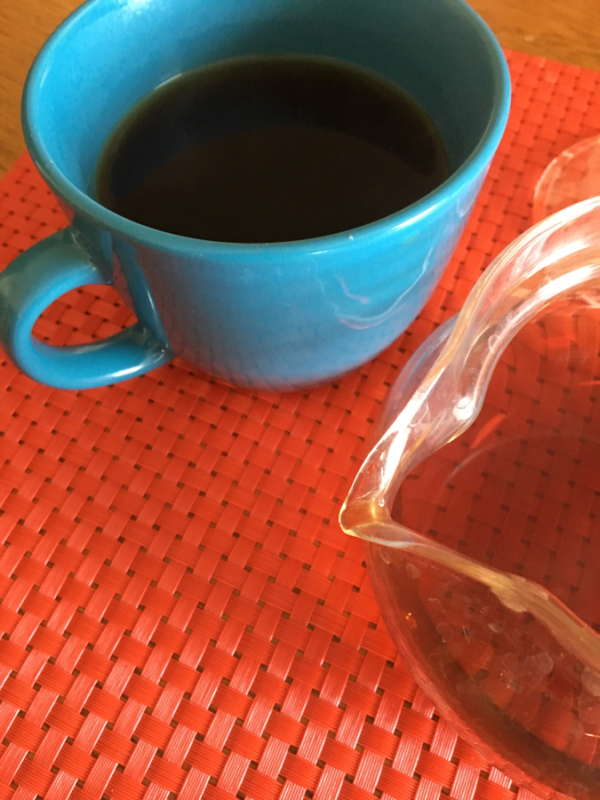 While I do, personally, think the Firepot Masala Chai Tea (click for my review of this beauty) is EVEN better, I am wild about the Rooibos Chai Tea. 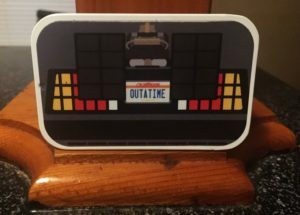 There is a uniqueness to it that floats my boat and I totally recommend it to anyone who loves lattes – whether or not you’re into Rooibos or not. 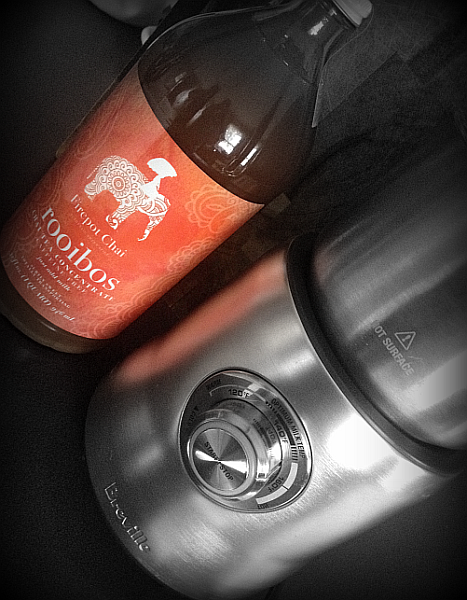 If you do happen to love Rooibos… why are you still reading?!?! Go order a bottle right now! As for me, I believe I’ll have a nice warm cup of it right now. 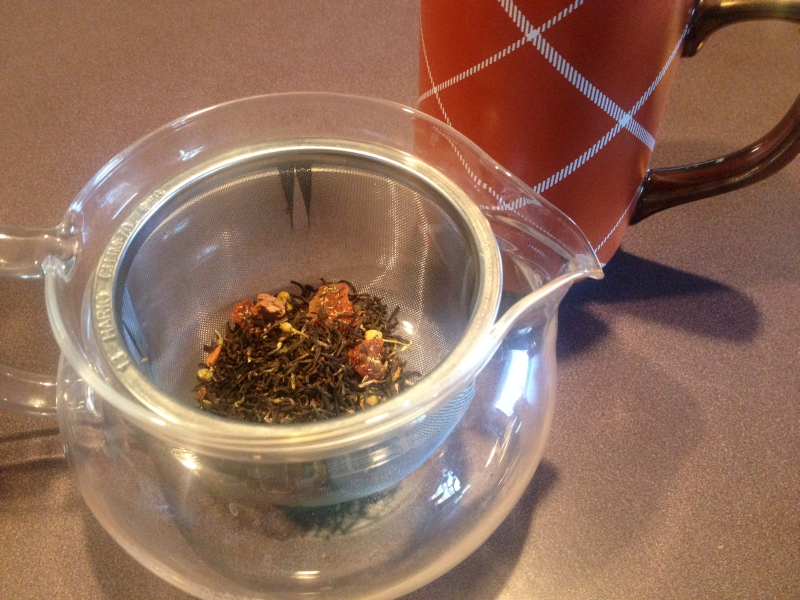 I have to admit it, Firepot’s Rooibos Chai Tea has inspired me to renew my search for a great Rooibos Tea. There may be hope for us. I’ve always had a very special place in my heart for roses. My dad was an AVID rose gardener. He had not one, not two, but three big beautiful rose beds. He even coveted my mom’s perennial flower bed for number 4! Luckily for her, her garden got more shade than he deemed appropriate for his beloved roses, so she got to keep it. Even today, whenever I see or smell a rose, I think back to growing up surrounded by my dad’s beautiful roses. He would have greatly approved of Firepot Nomadic Tea’s Indian Rose Garden. In fact, it would have been his favorite tea. 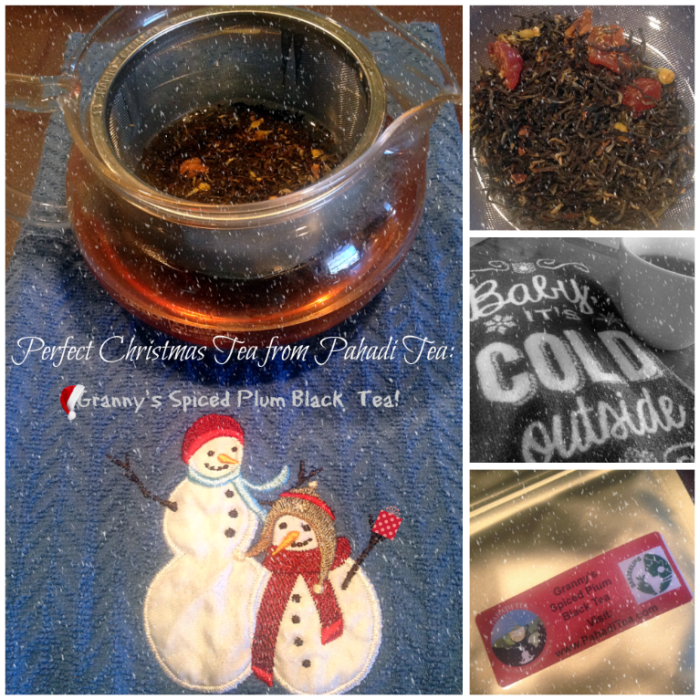 I always have a wide assortment of tea on hand – as you’d imagine a “crazy tea chick” would. Decaf, caffeinated, herbal, concentrates, blends, loose leaf, bags, etc. Basically, if there’s a certain tea anyone in our family needs, it’s available at any given time. 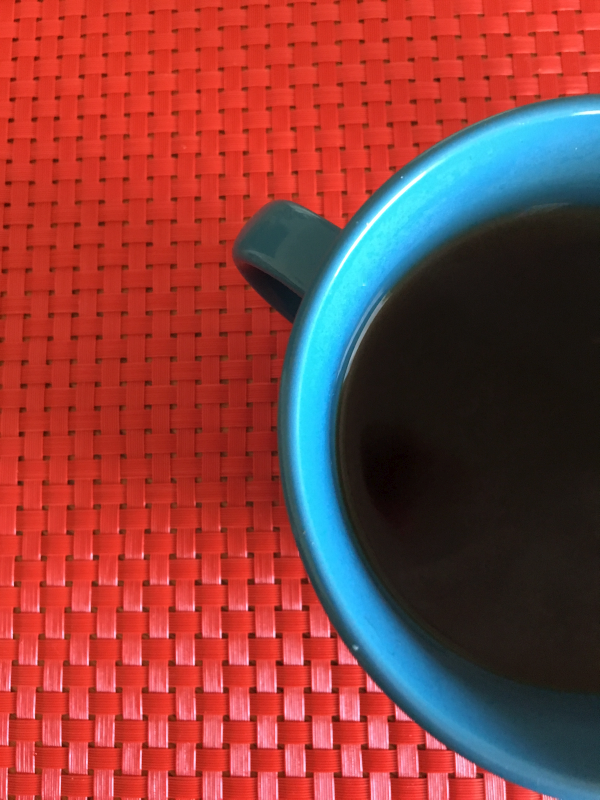 Keeping caffeine free tea on hand is as smart as it is delicious. Too much caffeine after 6:00 pm interferes with your sleep, but if you’re like me, forgoing a cup (or two) of evening tea is completely out of the question. 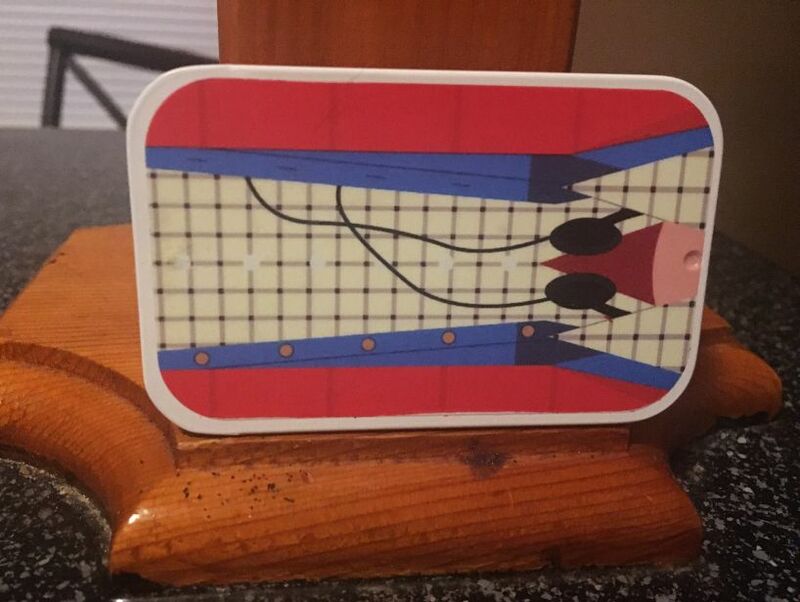 Enter caffeine free tea to save the day. 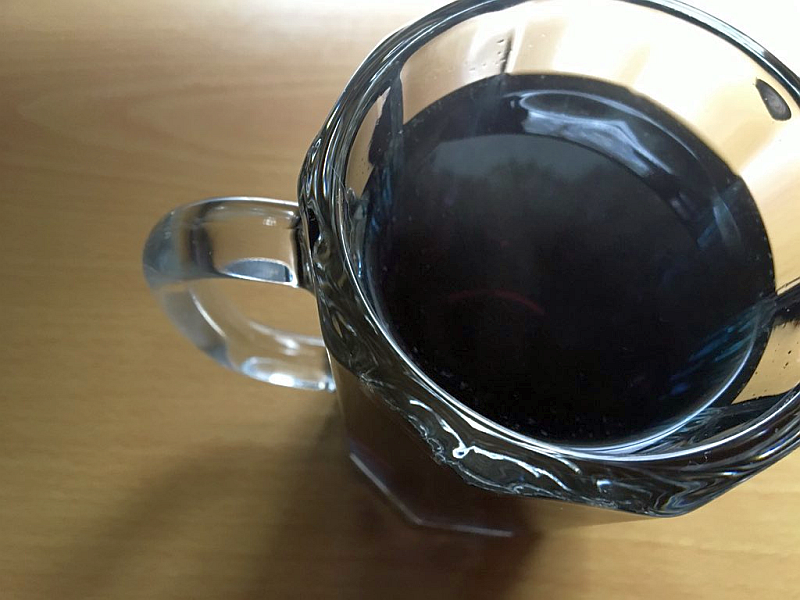 You should always keep great quality caffeine free tea on hand to enjoy in the evening. For several reasons, actually. 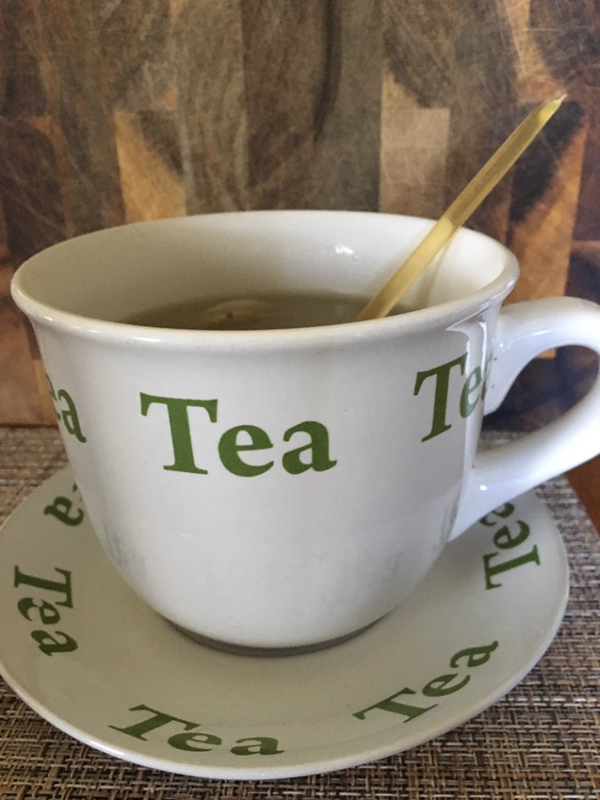 Not only will it keep you from consuming too much caffeine, the warmth of a great cup of tea in the evening actually promotes sleep and can even lead to sweeter sleep. The process of brewing the tea is relaxing, in and of itself. 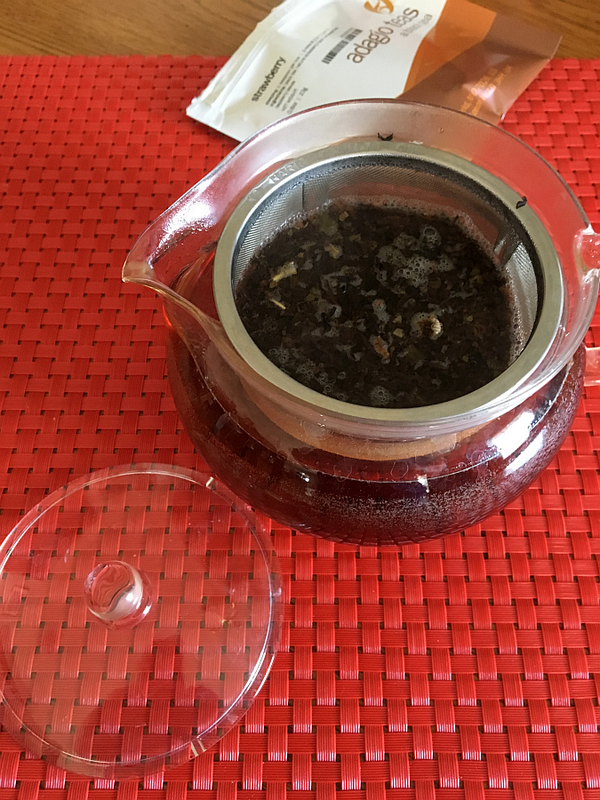 The fragrance of the tea leaves, the sound of the water washing over them… as I always say, a very large part of the beauty of tea is that it’s an experience to enjoy as much as it is a drink. Making tea is one of the most relaxing things you can do. In fact, unless I miss my guess, it’s downright therapeutic. And when it comes to tea, I don’t miss my guesses. 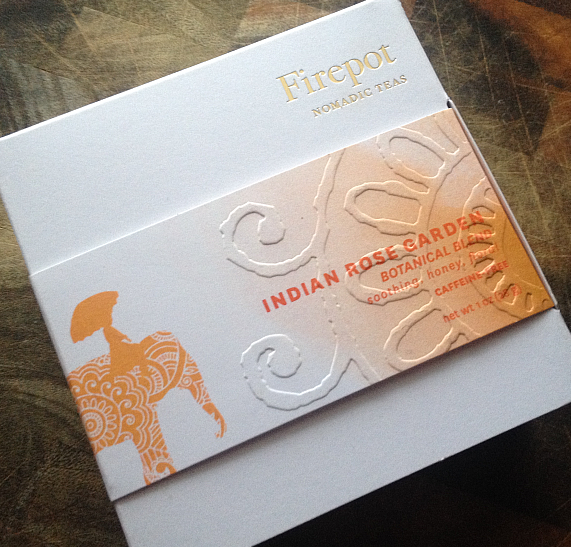 What Makes Firepot’s Indian Rose Garden So Special? 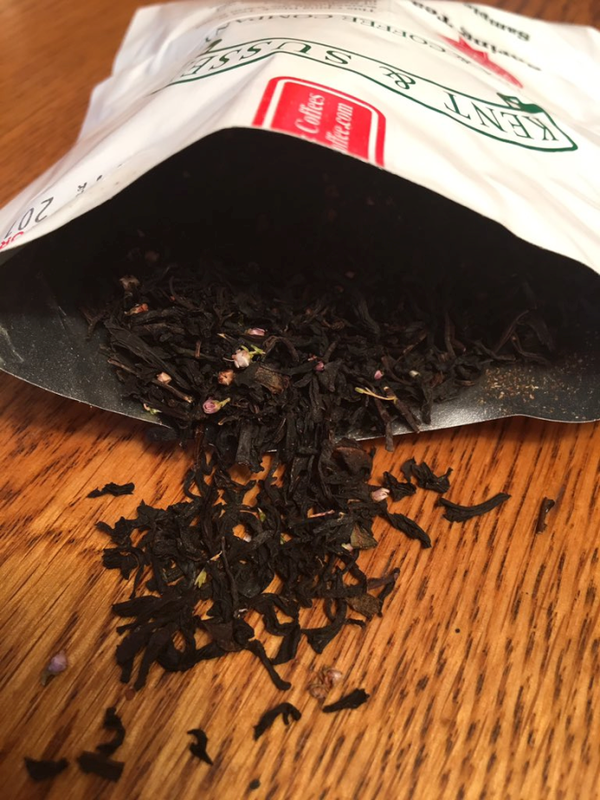 I’ve had some loose leaf tea blends that were too “flowery” for my taste. You know the ones – where you’re drinking a cup of tea and keep looking into your tea, convinced that someone threw a marigold into your cup. 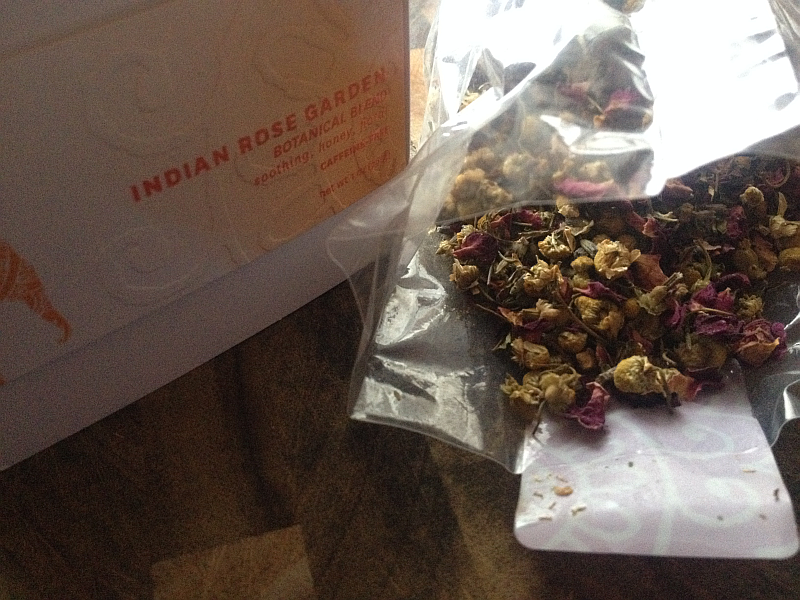 The Indian Rose Garden blend is everything it should be and nothing it shouldn’t be. The blend is perfection and I wouldn’t change a single thing. 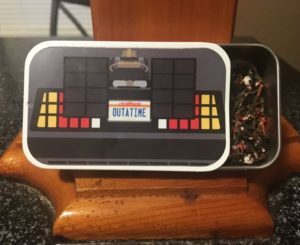 The tea’s flavor is delicious, subtle, and unique and it’s “experience” is warm, relaxing, and inviting. While the box says that you can get 1-2 infusions from a serving, I actually got 3 beautifully. Doesn’t’ it always seem like you’ve gotten away with something when that happens??? 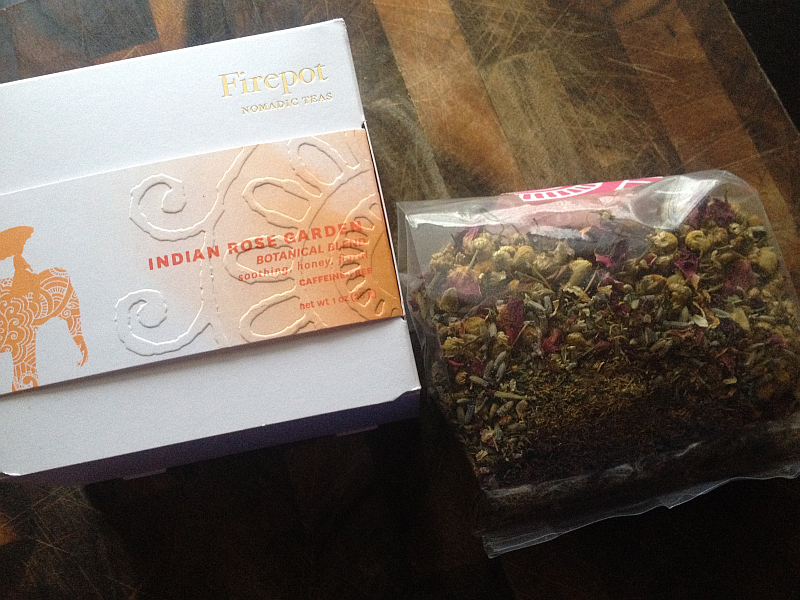 Click through the following link to read more about the beautiful Indian Rose Garden Botanical Blend from Firepot Nomadic Teas. 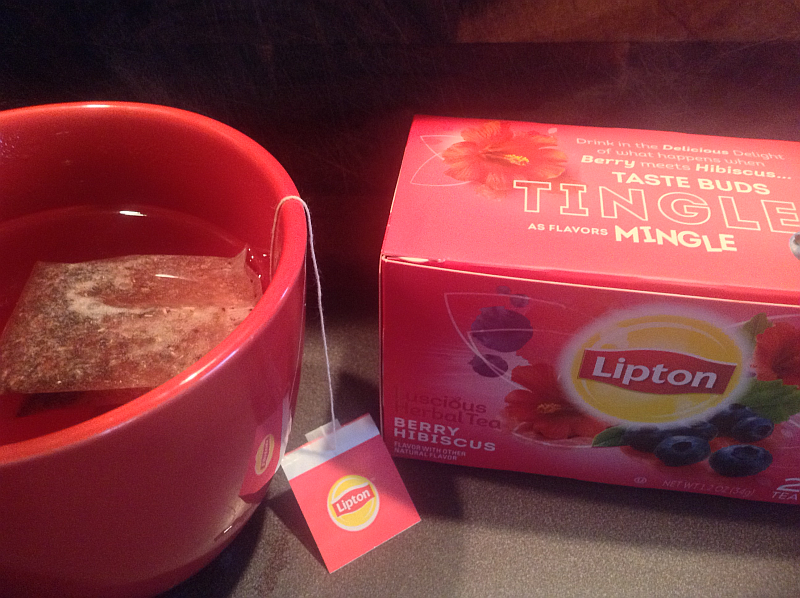 As I have with every single Firepot Tea I have tried, I whole-heartedly recommend this tea. It occurs to me that the same passion my dad had for his roses, Firepot has for their teas. And that, fellow tea lovers, is saying all that needs to be said.